I made this petition so other people can add their names in telling the clothing brand Lands' End to stop selling bird feathers in their clothing. I first learned about this company while looking through an Oprah magazine and saw their ad and was appaled. 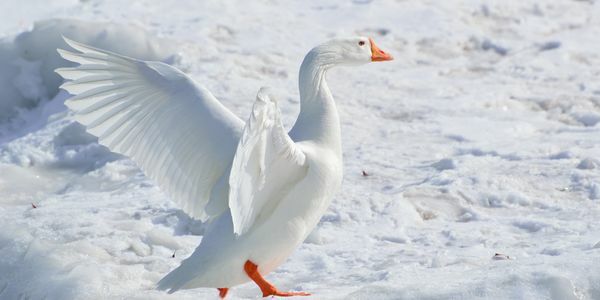 Birds, mainly geese, used for their feathers are live plucked, which causes agonizing pain. In an age where people are becoming more aware to what happens to animals for human clothes, you would think that more and more people and companies would stop supporting it. Not Lands' End, they proudly state in a magazine that their clothing has down in it. So what I am hoping will happen from this, is that Lands' End will realize how many people are against this disgusting act, and find a new better way to make their clothes that can keep people warm.